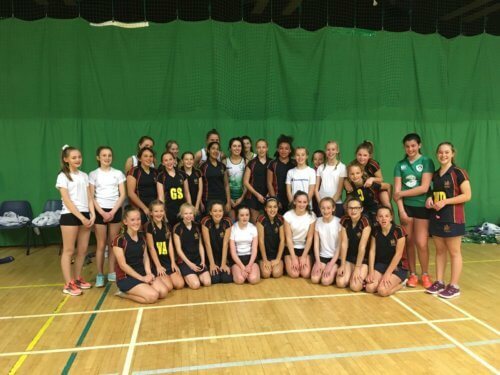 A second girls’ sports tour took place in half term as the U13 netballers travelled to Belfast. 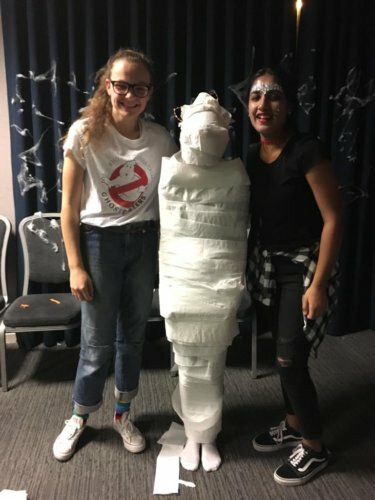 Here, in addition to playing a mini tournament, the teams faced two other clubs; the B team winning one game and losing the other whilst the A team impressed by winning both their matches. 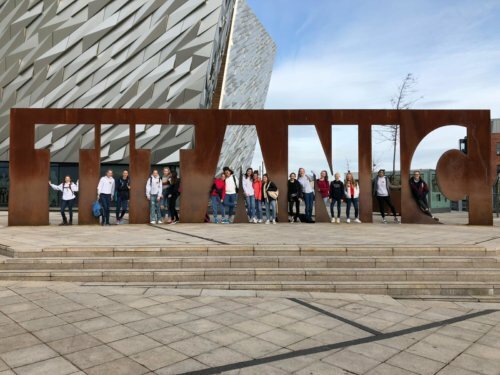 The trip also included other activities such as a trip to the Titanic Museum and The Giant’s Causeway and a Halloween party, complete with costumes. 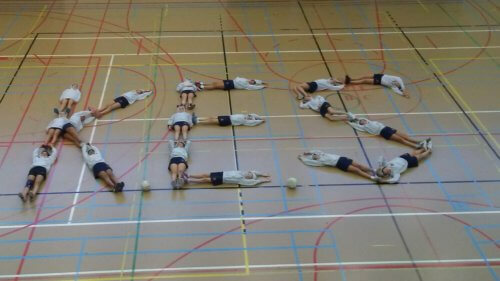 Well done to all those girls who took part.